Instead of counting calories, see how much nutrient-rich produce you can eat each day. Add a large salad at the beginning of lunch and dinner daily, without giving up anything. Eliminate snacking, if that means recreationally eating when you are not hungry. Reduce alcohol intake to one glass of wine/beer, once or twice per week to minimize health risks. Introduce more green vegetables, beans, fresh fruit, nuts and seeds to your daily diet. For more health tips, read the complete Yummy Plants Q&A interview with Dr. Fuhrman! 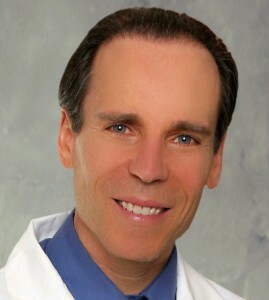 Dr. Fuhrman is a best-selling author, nutritional researcher and board certified family physician specializing in nutritional medicine. Learn more by visiting his website at DrFuhrman.com and his blog at Diseaseproof.com. Follow Dr. Fuhrman on Facebook and Twitter. For more information, visit his website: http://diseaseproof.com.